We live our profession with competence, passion and enthusiasm. The Studio San Paolo is a growing project: we aim to always offer the most effective technologies and the best techniques in dentistry. The new Studio and the new website confirm this commitment. The new studio, located in Galleria Sala dei Longobardi 2, in the very heart of Milan, is an evolution in terms of instrumentation and comfort for our patients. With three operating rooms, a large reception, an X-ray room, and a decontamination and sterilization dedicated area, it offers cutting-edge equipment for the correct and complete management of the patient’s problems, in order to achieve optimal results. Our team, led by Dr. Roberto Grimaldi and Dr. Stephen Torti, includes highly qualified specialists in different areas of intervention. This multidisciplinary approach to the various clinical problems is a further guarantee of professionalism and quality of the result. In all cases, you can use the services of an anesthesiologist in the studio. 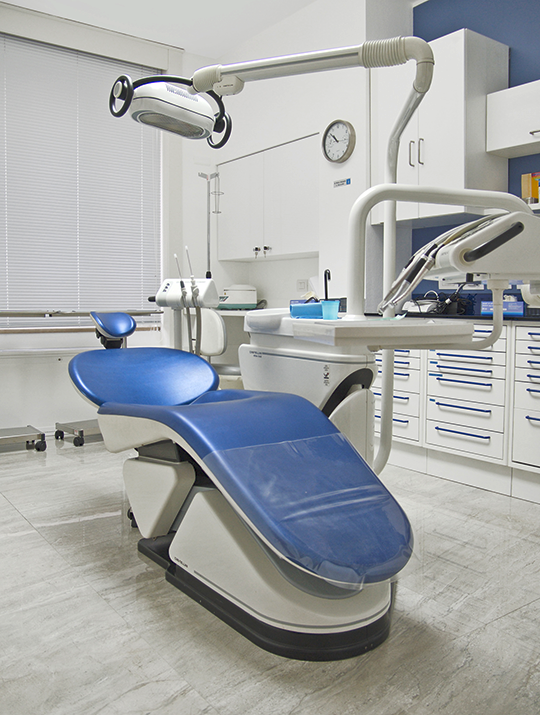 Thus even the most challenging procedures prove to be a comfortable experience. The acquisition of correct informations with clinical and instrumental data lies at the basis of a good treatment plan. Regular check-ups and hygiene sessions professional guarantee the maintenance of oral health. Scaling and curettage of the roots are aimed at removing plaque and tartar responsible for accumulation of bacteria, gingivitis, periodontal disease (periodontal disease) and tooth decay. 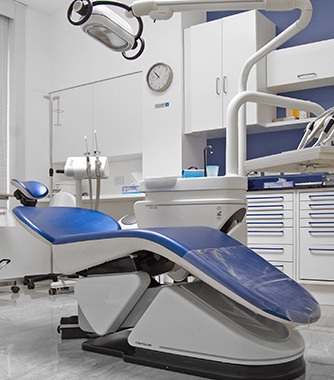 Studio San Paolo is an Invisalign ® certified dental studio. The invisible devices Invisaling ® ensure an optimal alignment of teeth, without using annoying and unsightly braces. The conservative and endodontics cure and preserve your teeth natural. With conservative therapies can rebuild damaged teeth due to tooth decay or fractures. The endodontic care (with the root canal) diseases of the pulp (inflammation, necrosis) and its consequences (granulomas, fistulas, abscesses). Prevents and treats diseases of the gums and bone supporting the teeth. Are sometimes required minor surgery to repair and regeneration of damaged tissue; sometimes it is necessary to rebuild the lost bone grafts (bone natural or synthetic). Clinical experience and advanced techniques make dental surgery minimally invasive and highly predictable. 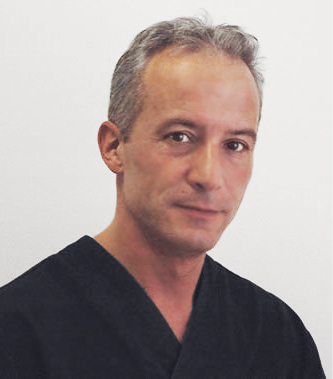 The use of laser or radiofrequency scalpel is extremely "gentle" with oral tissues. The dental surgery is responsible for the extraction of teeth more "visible" or included in the bone, surgical removal of granulomas (apicoectomies) and bone cysts (from the jaw or mandible), and reconstructions of the bone. We can consider implants as "artificial dental roots". It is titanium screws that are inserted into the bone and on which it is possible to apply artificial teeth ceramic or zirconium. You can then get a teething fixed even in the absence of natural elements remained. And 'now possible, thanks to modern techniques implant immediate loading, get back teeth fixed in a single day. For the dental implant service we chose as our partners three of the main global brands in the dentistry market: Dentsply, Geass and Winsix. When teeth are very compromised you can restore aesthetics and function using prostheses. These can be fixed (crowns or bridges) cemented the dental roots or artificial roots (plants), or furniture. In one session you can get a safe and effective whitening treatment of entire dental arches; This is performed thanks to a gel containing hydrogen peroxide applied to the teeth and to a particular lamp activator. Malocclusions and bad habits such as bruxism or clenching teeth can lead to a state of suffering neuromuscular borne by the cervical-mandibular area. Gnathology studying these disorders assessing any damage muscles and joints that have happened and there remedied through drug therapy and / or functional bites. Deals with all branches of dentistry to children. Prevention and treatment have in this case needs a dedicated approach to pediatric patients. San Paolo dental studio enriches its technical equipment with a ultimate laser technology machinery, which is ideal for the treatment of various diseases, dental and more. 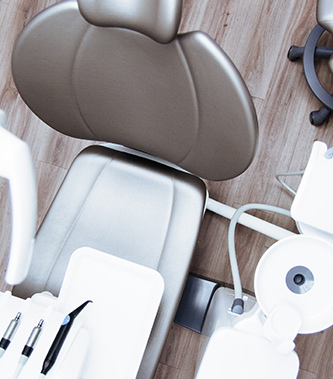 San Paolo Dental Practice is equipped to offer the Inhalation Conscious Sedation, a solution which significantly improves the experience of dental care. The new study is located in Galleria Sala dei Longobardi 2, 50 meters away from the previous location, a step away from the Duomo Cathedral. a bit at a time using your ATM card.